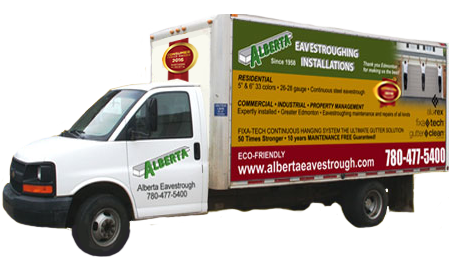 Alberta Eavestroughing Installations installs metal roofing for both residential and commercial applications. We offer a large range of metal roof colors and can provide metal roofing in heavy duty 24gauge, 26gauge or 28gauge thicknesses. We can also provide you with matching metal eavestroughs to complement your new roof. © 2018 Alberta Eavestroughing Installations (Edmonton) Inc.